. 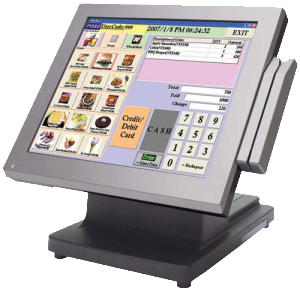 We offer a full range of popular terminals for purchase or your merchants can use their existing POS equipment, the choice is theirs! 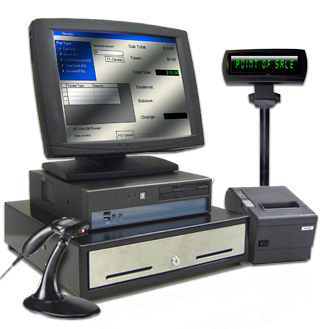 It has never been easier to take advantage of the benefits of POS. 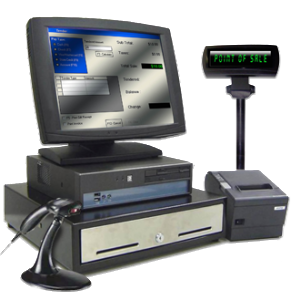 24/7 Merchant Mart offers a full-featured point of sale system without all the hassle or the high cost from our partners. We removed the cost barrier and simplified the process so you can easily transition from your current setup to a state of the art touch-screen POS system that will allow you to focus on what’s important: keeping your customers satisfied and referring your services! 24/7 Merchant Service LLC combines the highest quality hardware with cutting edge software and offers these high-end POS systems at no cost to you!